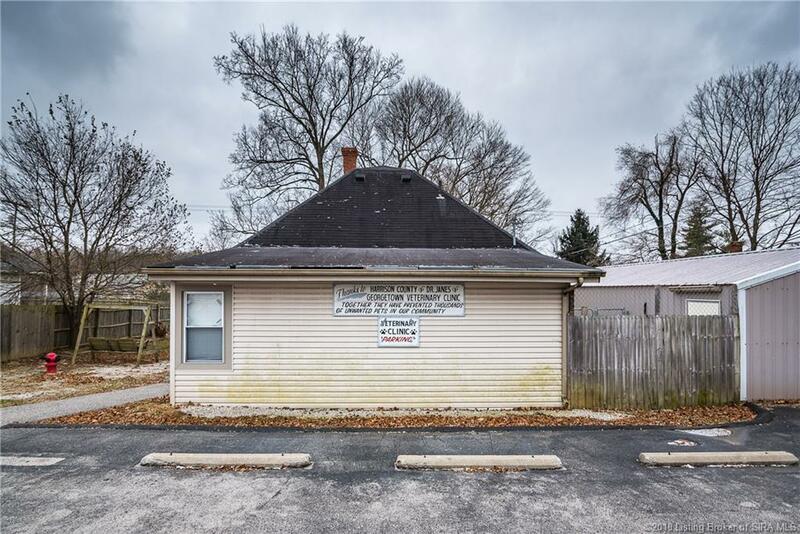 Fantastic commercial opportunity! 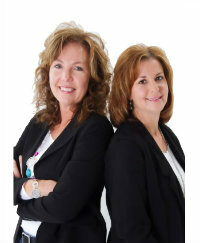 Has your dream always been to own your a business? 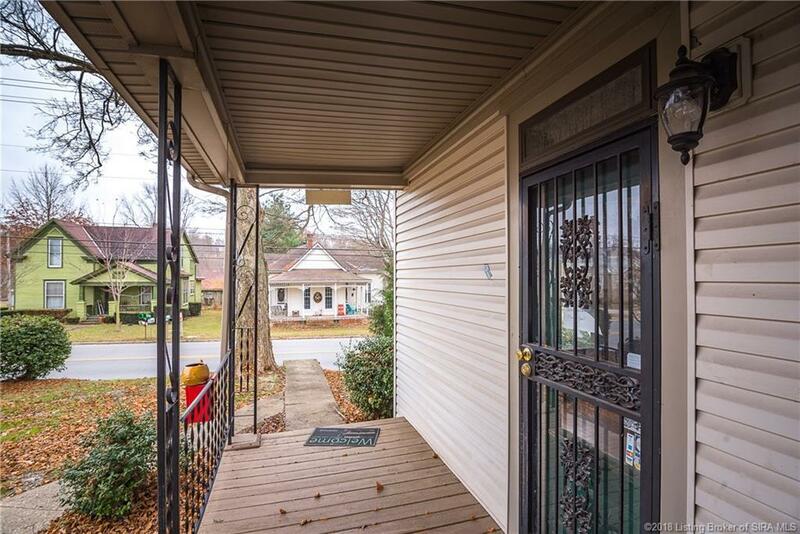 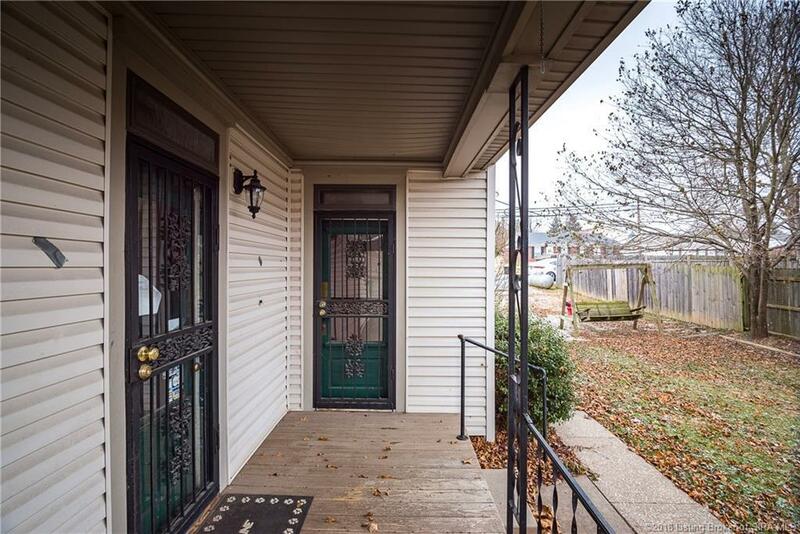 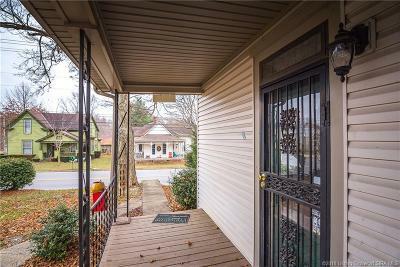 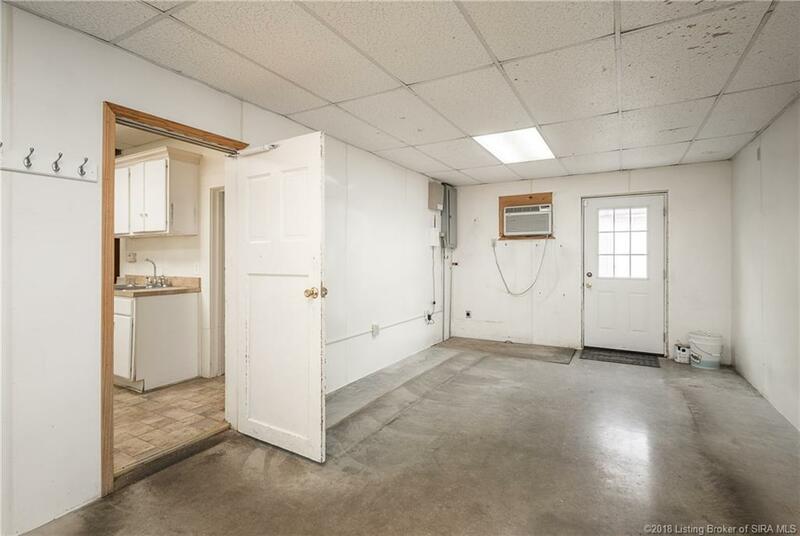 This property has the right location in Georgetown at the right price! 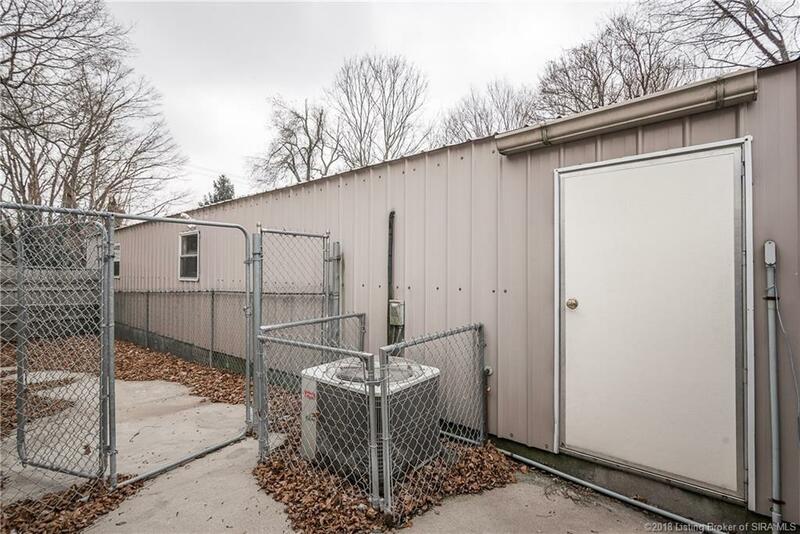 ALSO included is a 40 x 25 garage. 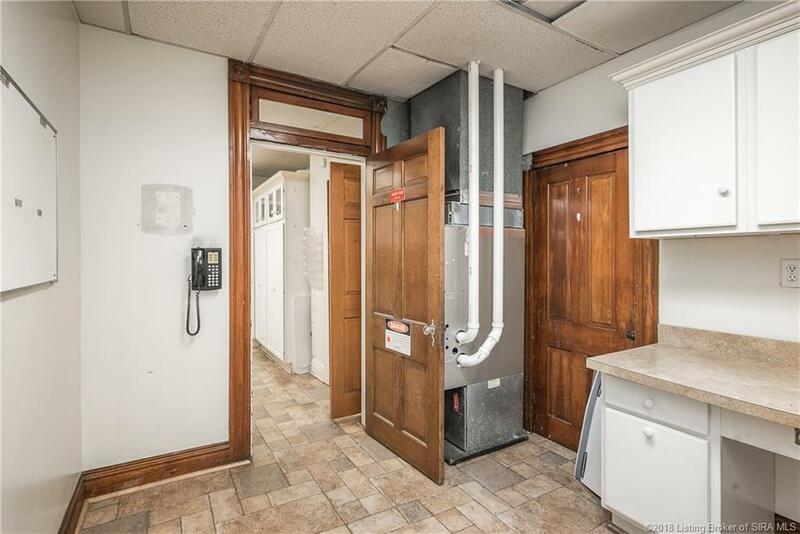 Endless opportunities this building features; HVAC, concrete floor, electric and water! 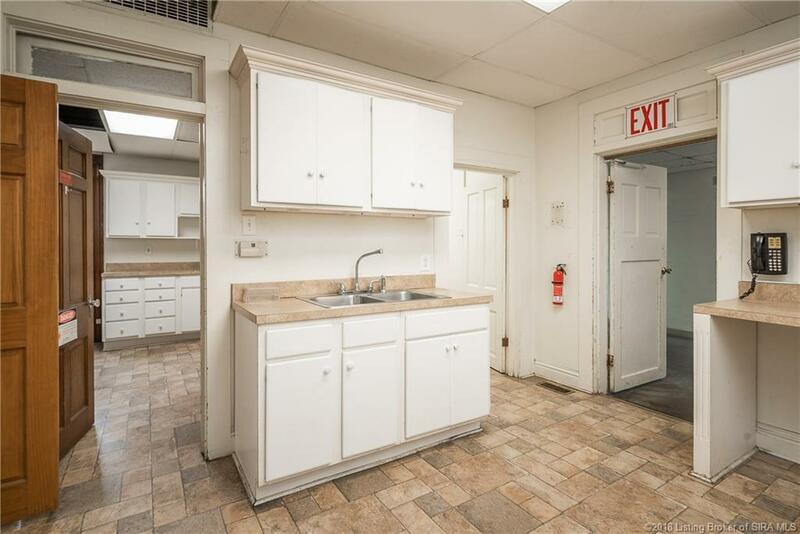 The rooms are large and spacious. 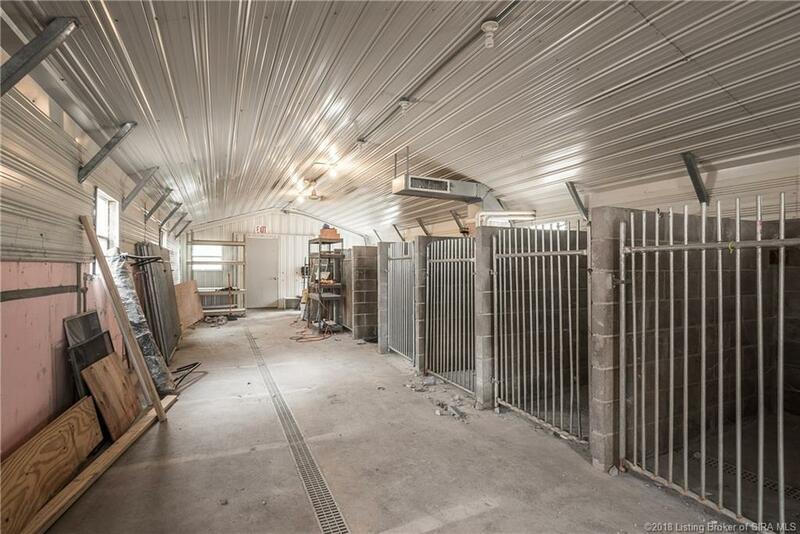 Parking is behind the building making it easier for customers and employees! 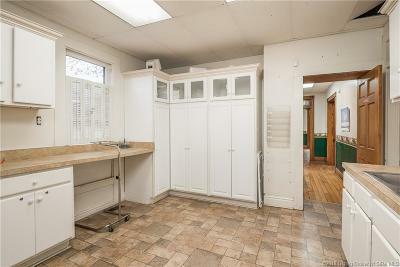 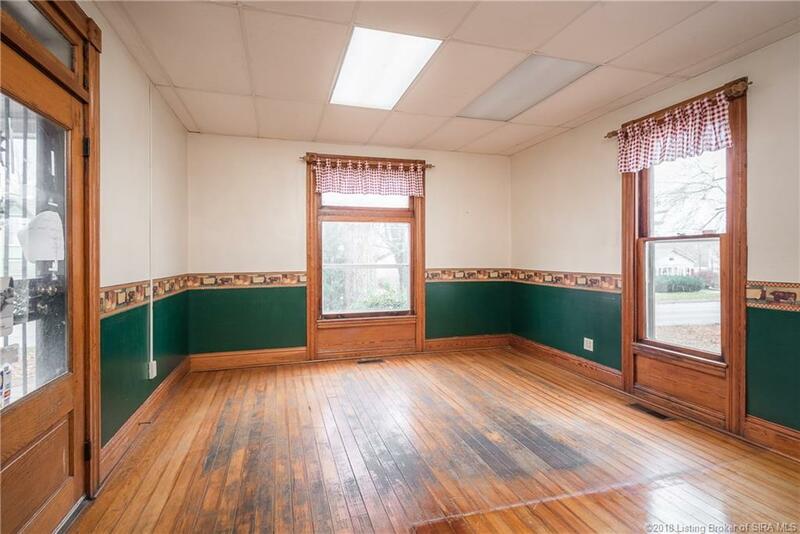 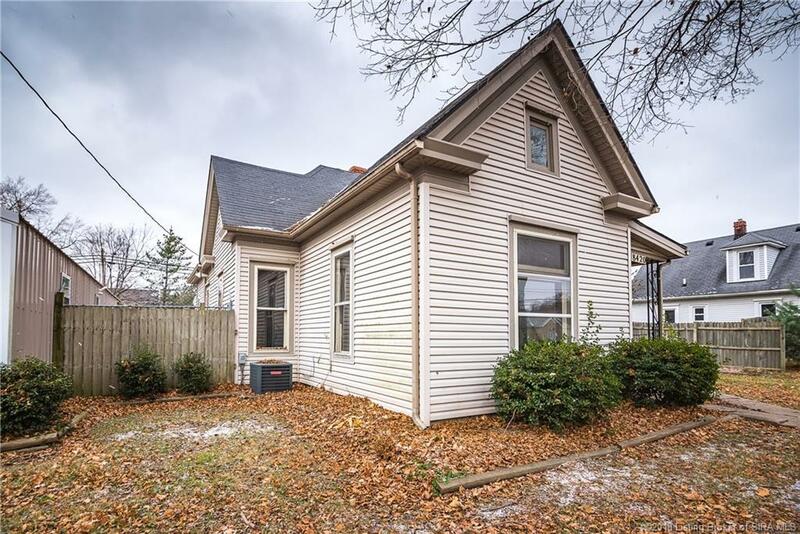 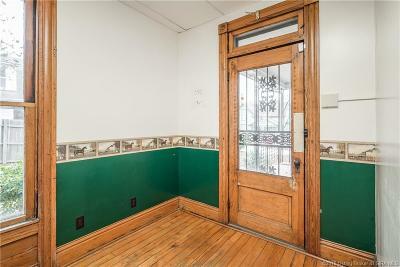 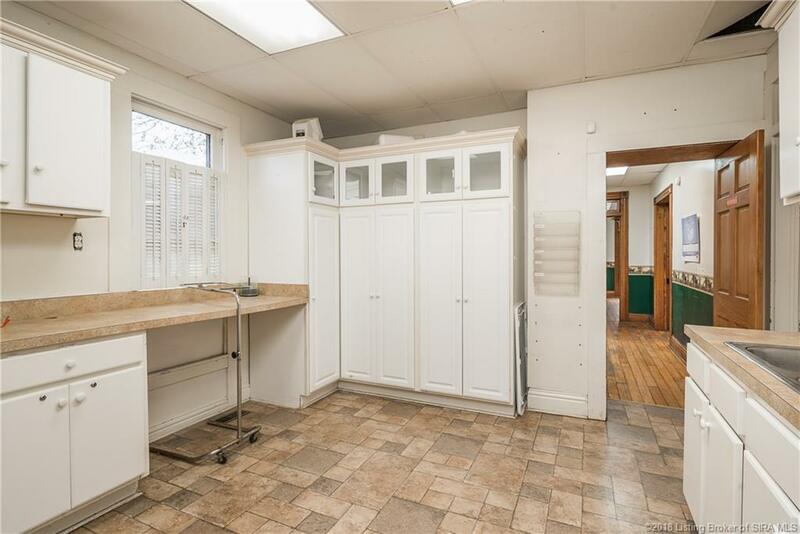 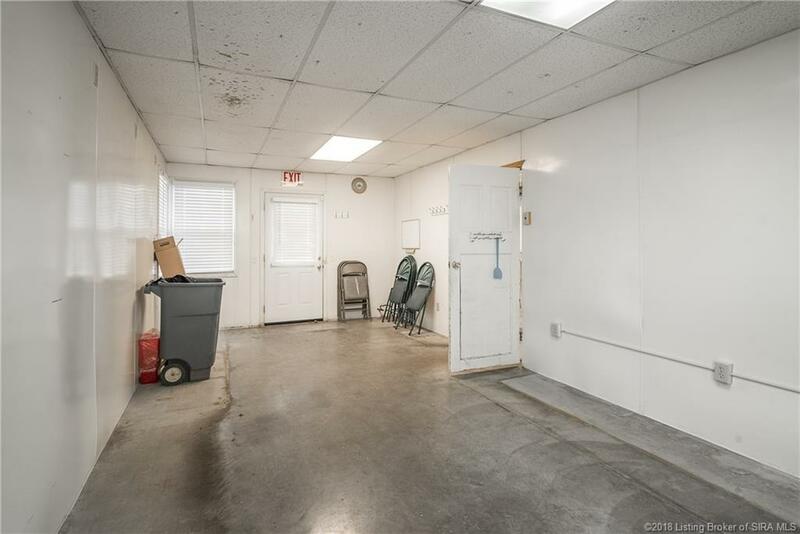 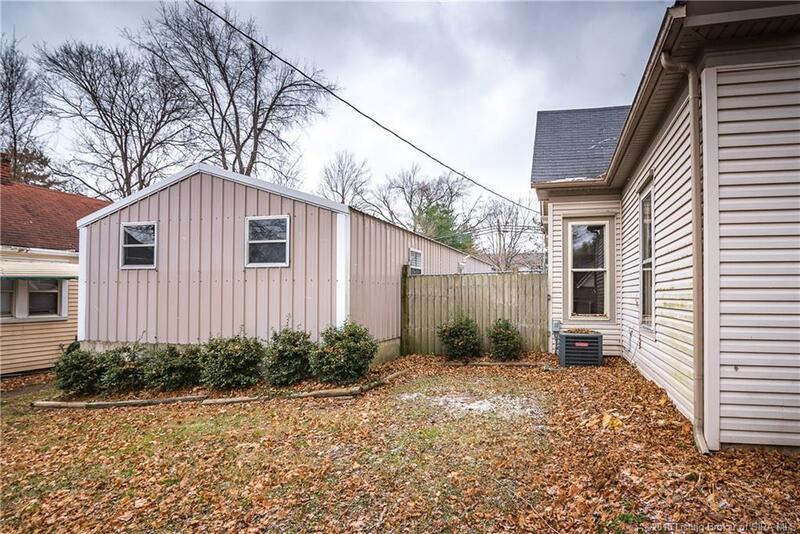 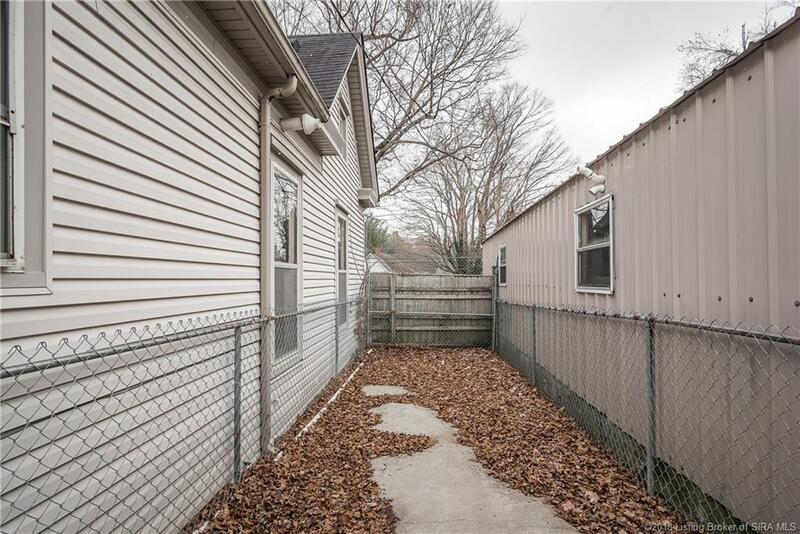 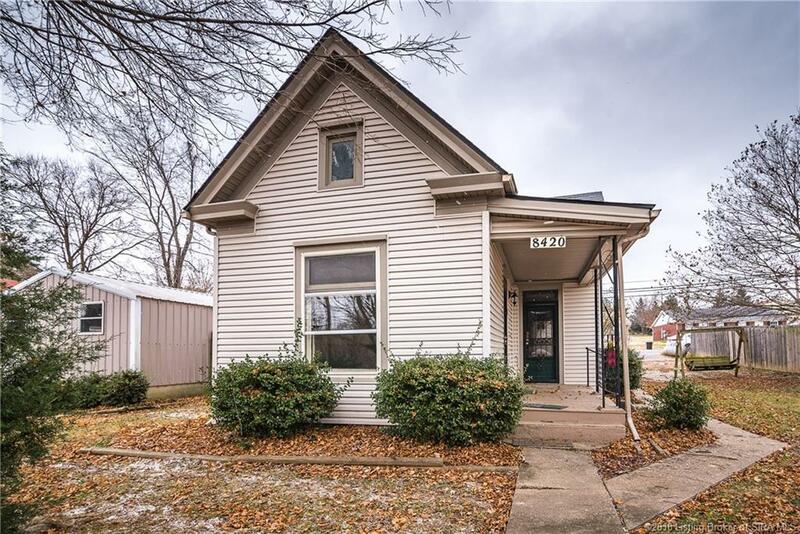 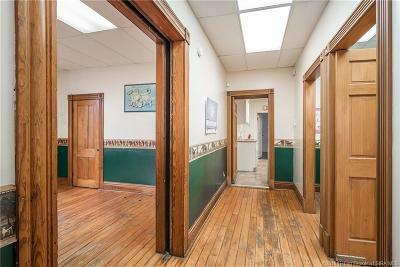 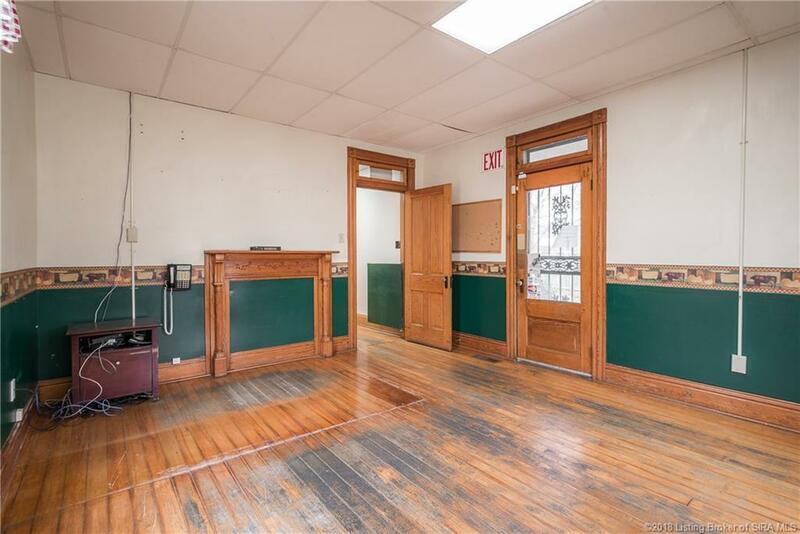 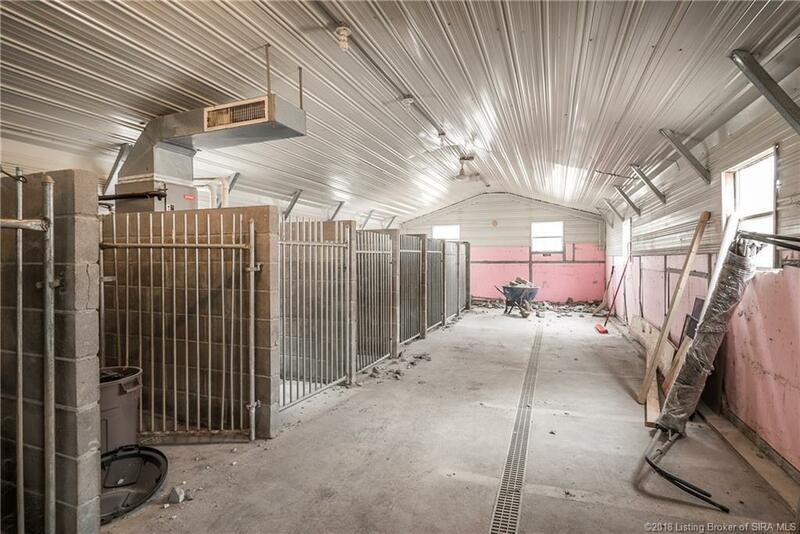 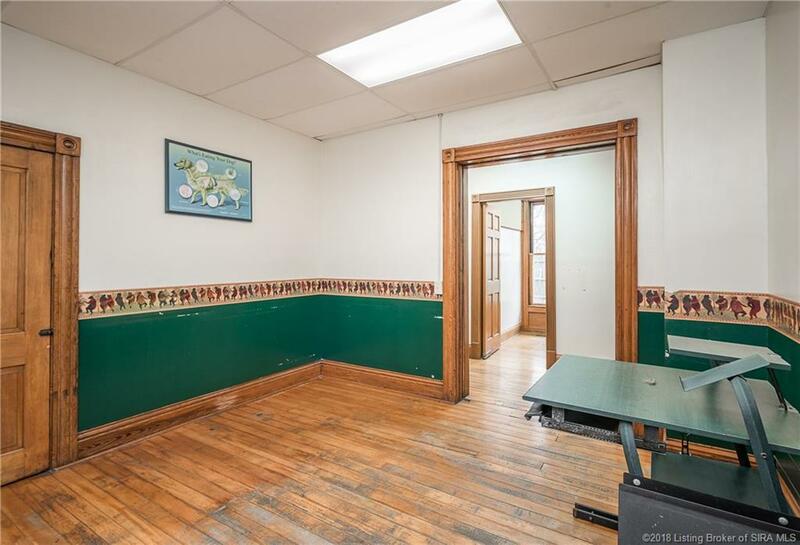 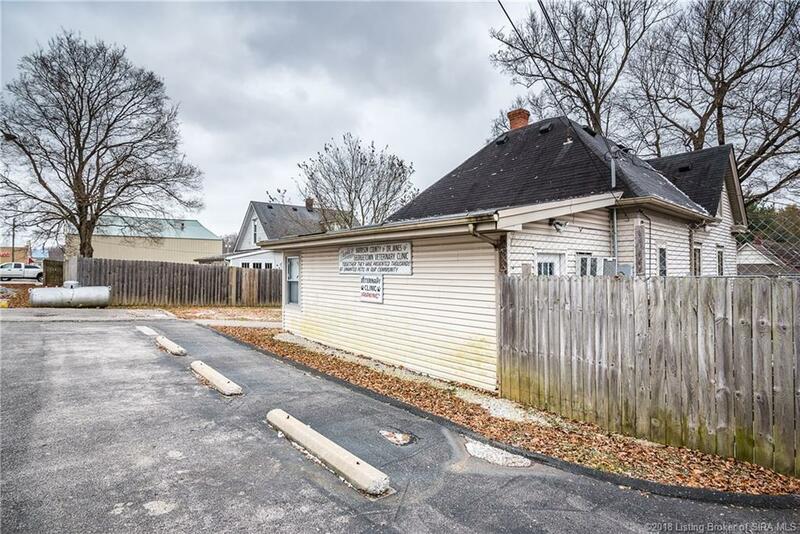 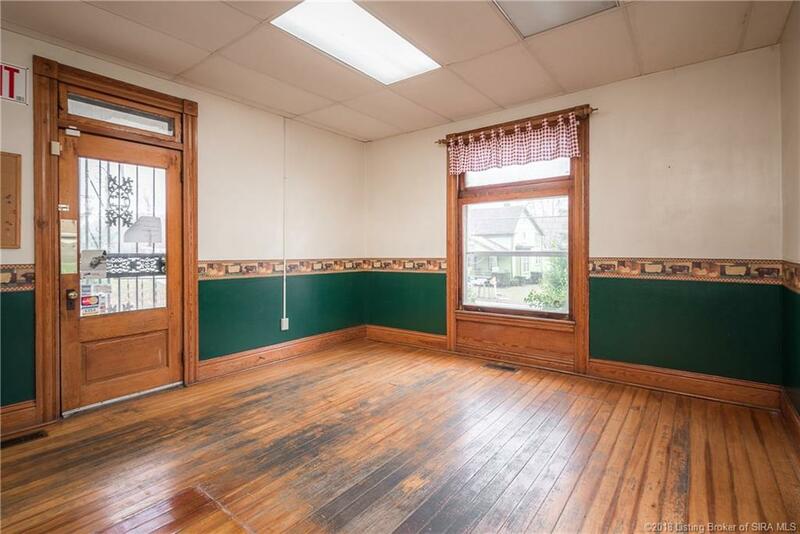 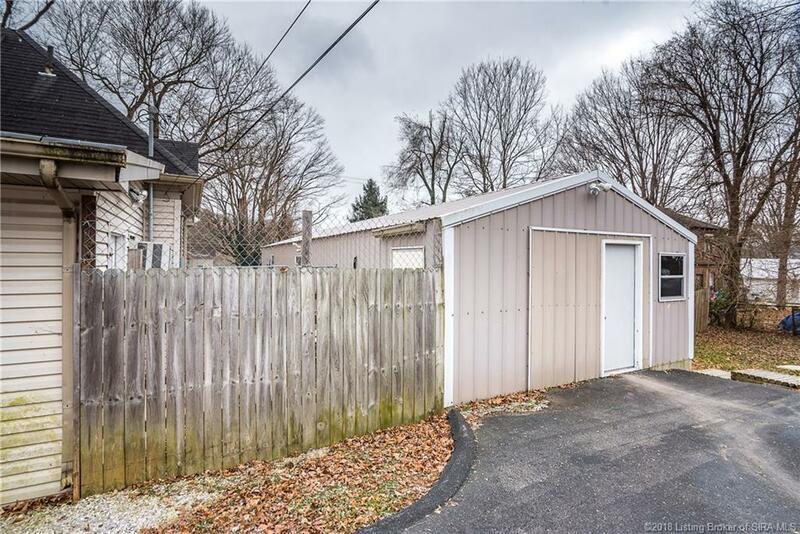 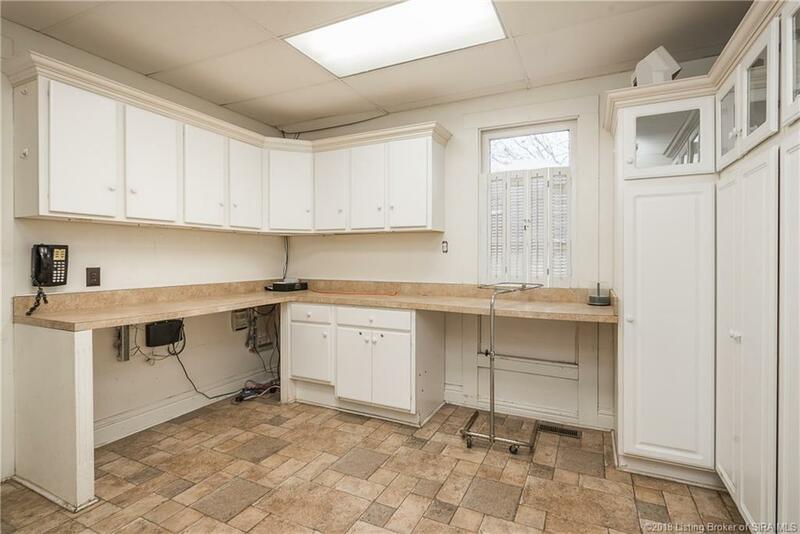 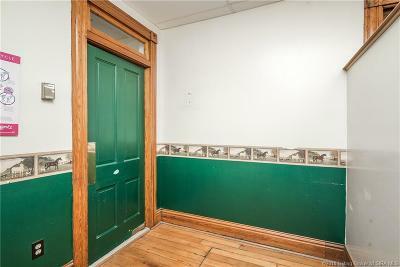 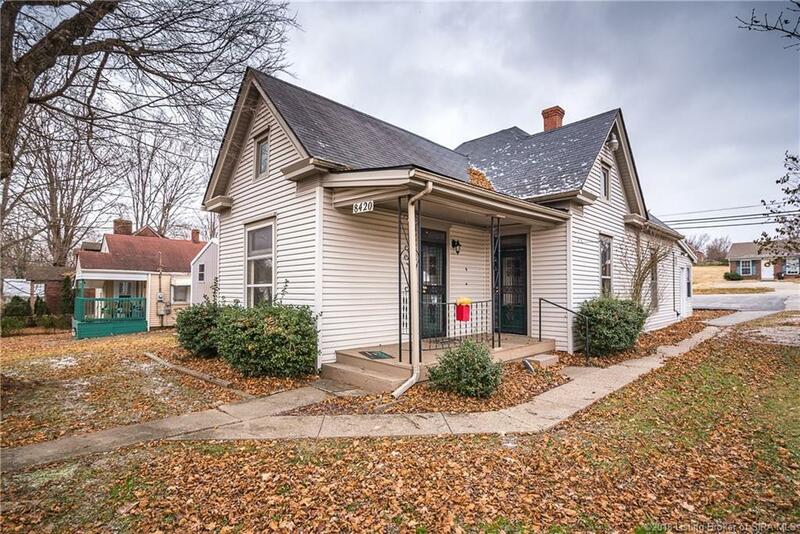 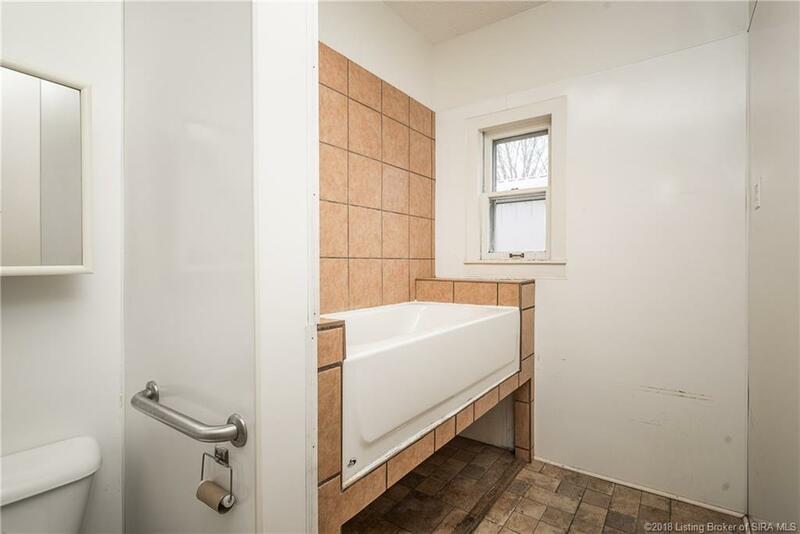 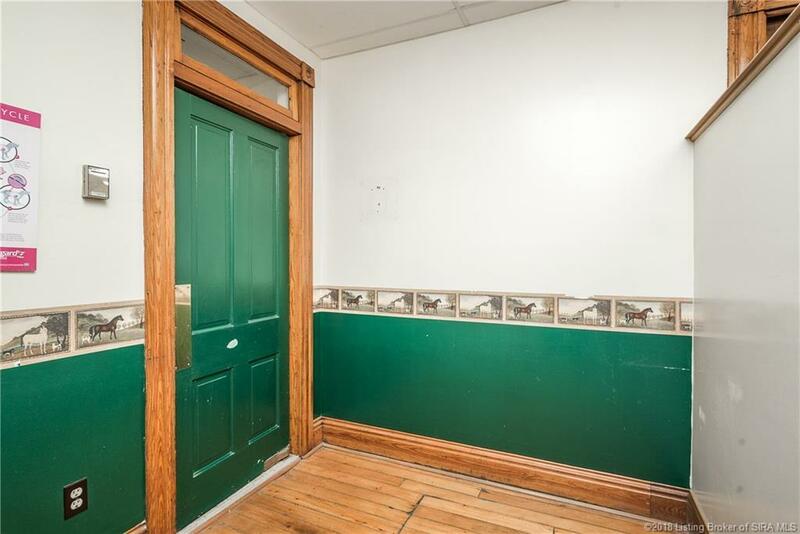 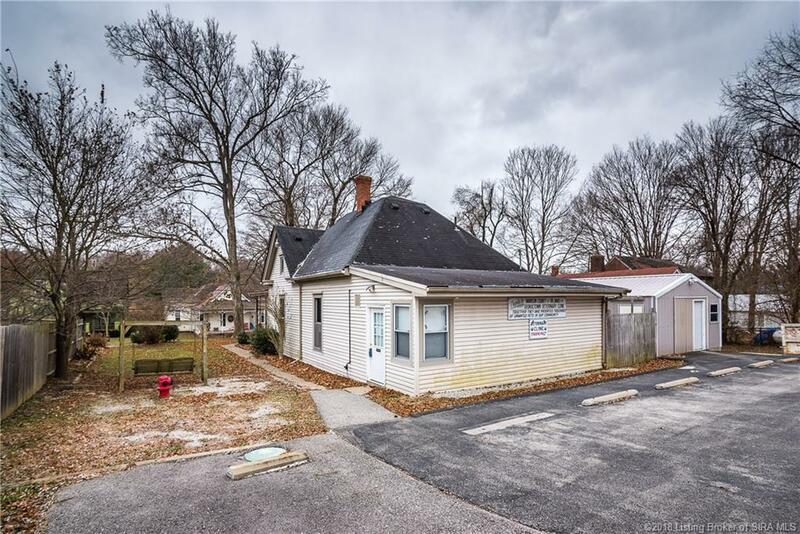 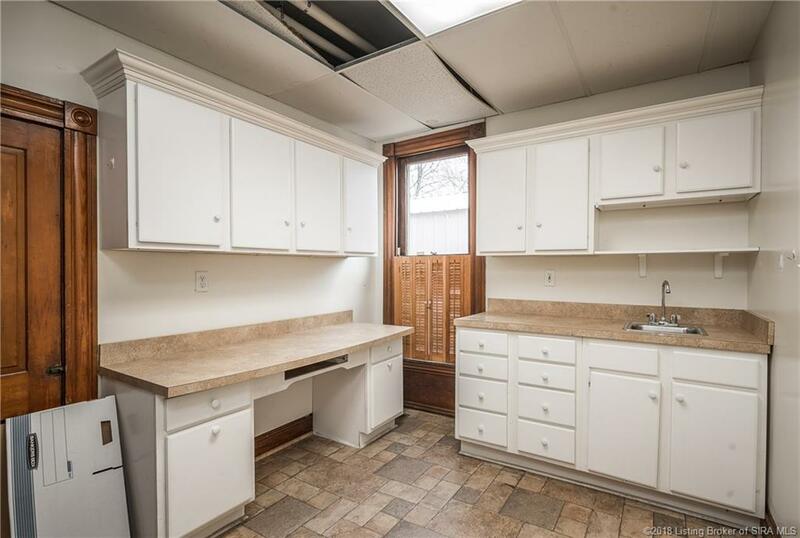 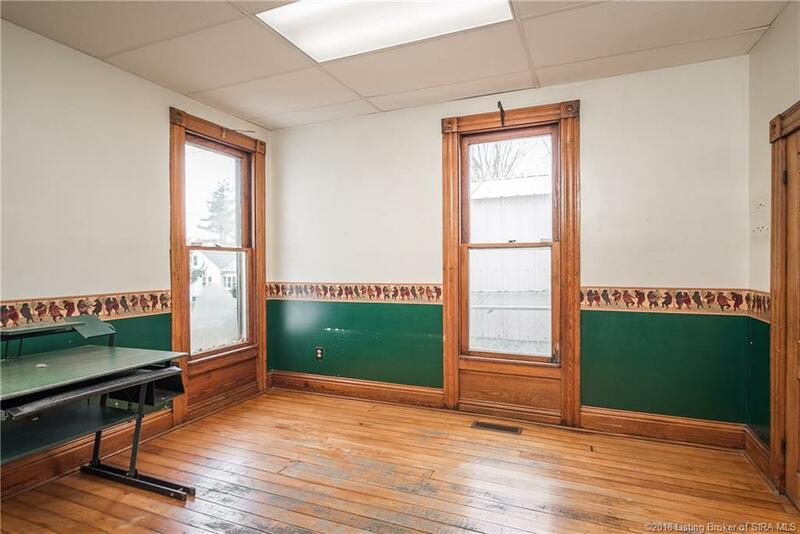 This property would be excellent for retail, coffee shop, restaurant, hair salon, and more! 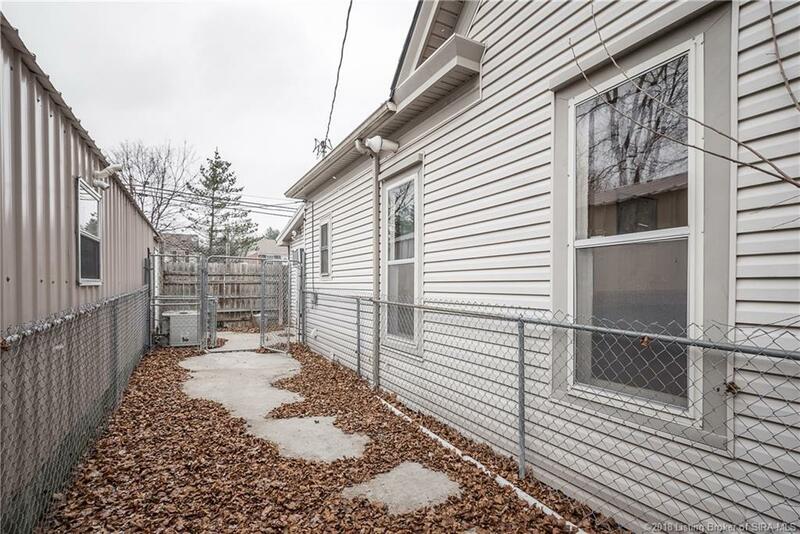 With TLC this property can be converted back into a home.